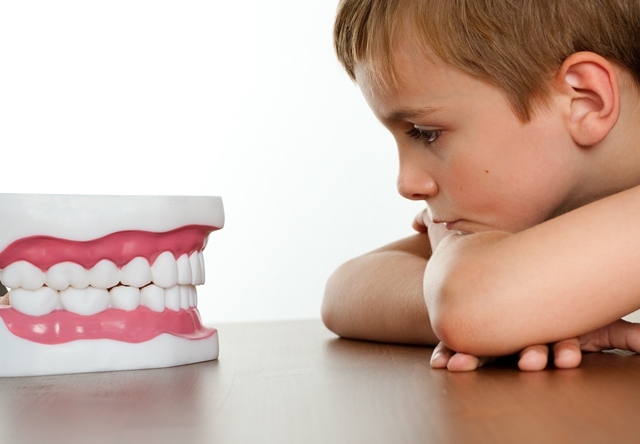 Teeth Grinding in Children Bruxism, or involuntary teeth grinding, is common in children. The true cause of teeth grinding is unknown, but certain factors like stress, bite problems and tooth eruption influence this sleep disorder in children. Why Invest in Preventive Dental Care? Preventive dentistry saves you a lot of time and money. 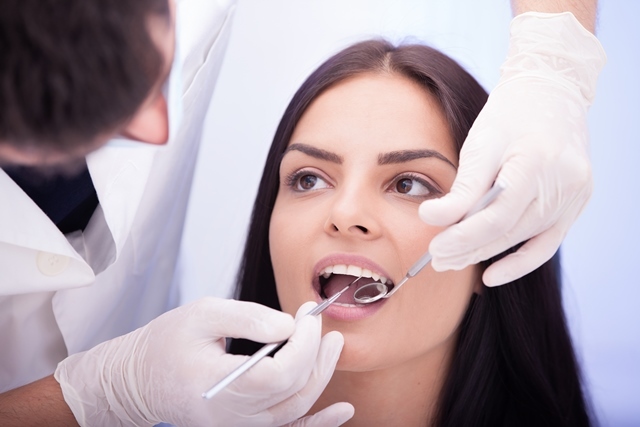 If you undergo twice-yearly dental check-ups, you’ll be able to identify and treat problems before they become serious. You can also rely on pain-free treatment options to fix minor problems.